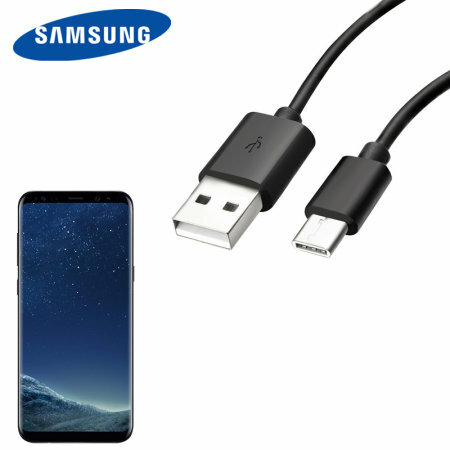 Perfect for charging your Samsung Galaxy S8 Plus and syncing files, this official 1.2m bulk packed Samsung USB-C to USB-A cable provides blistering charge and transfer speeds and also supports adaptive fast charging. This cable enables fast charging. My original cable had stopped fast charging and would only allow slow charging. The new cable has fixed that.